Game Nation Theme Park and Resort has announced the release of their first hybrid graphic novel, GN Archive. However, GN Archive is no ordinary tale – it tells “trust stories of fictitious events” yet to happen. 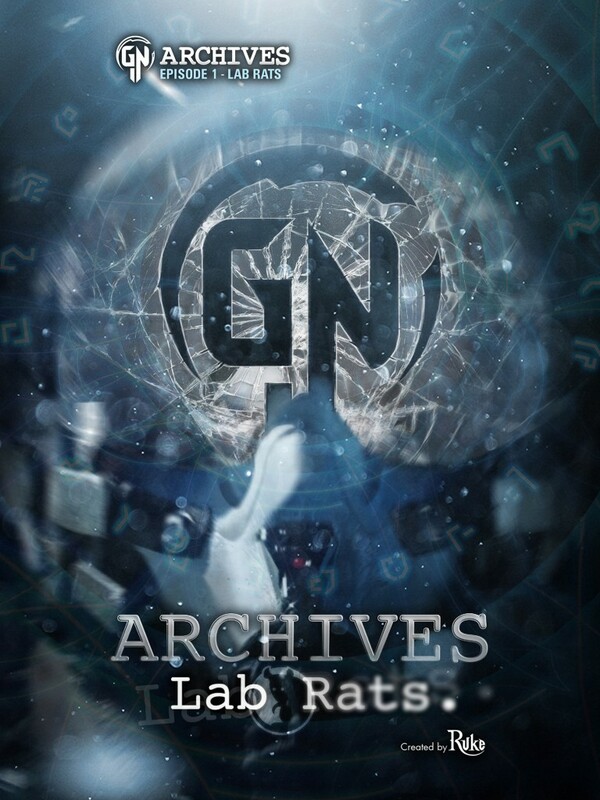 The first of the series, Episode 1 – Lab Rats, tells the legend of the evolution of Game Nation, leading up the Game Nation Celebration that will be taking place this November. The possibility of other worlds, worlds where games are real, is discovered. GN Archive is not a novel or a graphic novel: they are a unique hybrid tale that connects the novel and comic book. The series was created and developed by RUKE and written by A.J. Scudiere and art by Christopher Betancourt. This first of it’s kind blends reality into ficton, offering people the opportunity to be written into the history as a Game Nation character (as well as their Human alter ego), which will be celebrated at Game Nation Theme Parks and Events. Game Nation is giving fans the first look at GN Archives before the phenomenon hits. We’re extending that look to our readers – you. If you visit http://gamenationhacks.com, you can register for a free account where you can download Episode 1 – Lab Rats for free. It’s fairly short and very easy to read. Clocking in at only 32 pages, there is a lot to see with a little bit of reading to go with it. Comic Book lovers will fall in love with the series very quickly. For more information about Game Nation Theme Parks and Resort, visit the official website.